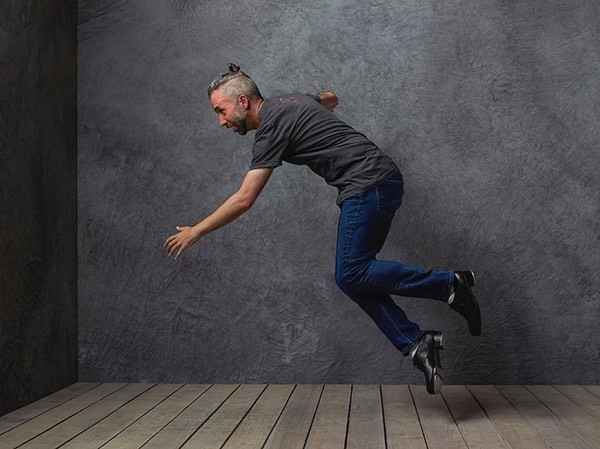 On May 25th National Tap Dance Day is celebrated by tap dancers and tap dance enthusiasts all over the world. 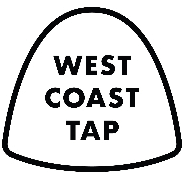 Below is a list of all the amazing TAP HAPPY things you can do to celebrate in Vancouver. Bryn Kinders, Tosh Sutherland, Lindsay Sterk, Jim Hibbard, TapCo, cast of Theatre Under the Stars cast of 42nd St and more! !